Pokémon has been doing its rounds on the interweb. And we are not just talking about the second trailer. News comes that Nintendo Switch gamers will be getting the royal Pokémon treatment with the recently announced Pokémon Sword and Pokémon Shield games. 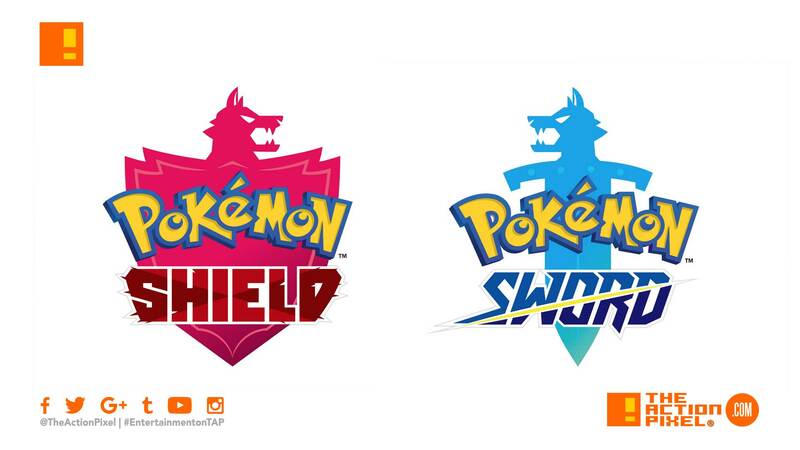 Both the Pokémon Sword and Pokémon Shield will be released simultaneously worldwide in late 2019. And Grookey, Scorbunny and Sobble are all up for the adventure, whichever you choose. Unsheathe your sword and take up your shield! The world of Pokémon expands to include the Galar region in Pokémon Sword and Pokémon Shield, coming in late 2019! Pokémon Sword and Pokémon Shield are slated for release on the Nintendo Switch come late 2019!